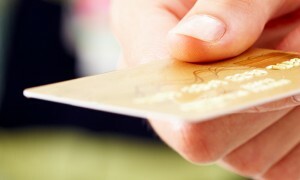 Bankchart.us has surveyed the terms of the offered credit cards in the national currency. Our website's analysts have studied the loan offers from 20 most popular US banks, which place rates on their websites. As of 18 July 2018 the cards under review have been offered by 19 banks. The average interest rate under such loans equals 15,98 % p.a. The total number of the credit programs available for the specified loan terms is 155. The most affordable credit card is offered by Union Bank. The interest rate under "UNION BANK VISA® CREDIT CARD" loan program constitutes 9,99 % p.a. The table below shows the best offers by each bank selected by Bankchart.us (in terms of costs) for the aforementioned terms.